The best way to find quality vendors? We recommend working with vendors with proven experience and track record. Crystal Gardens takes the headache out of wedding planning by recommending a large selection of vendors who will help make your wedding planning a breeze. All of the vendors we recommend have worked extensively with Crystal Gardens, and continually provide our clients with amazing wedding experiences. Our collection of vendor relationships stems far and wide: from music and entertainment, to hair salons and photographers. 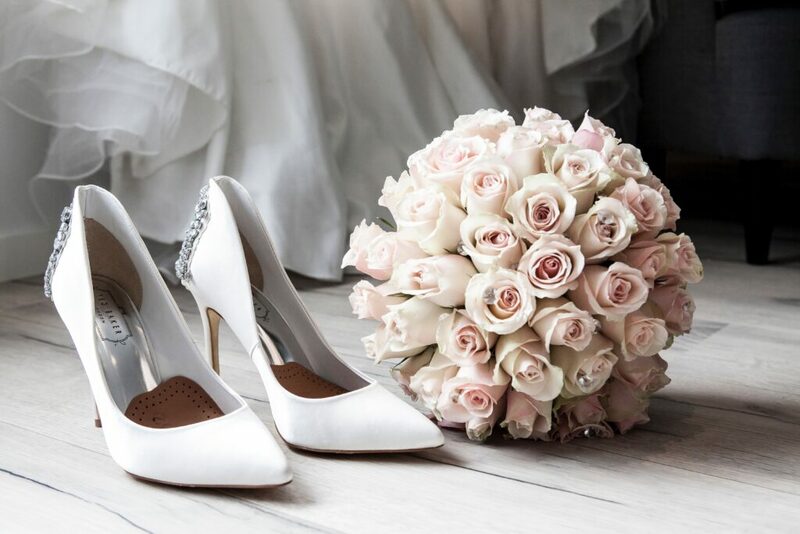 As experts in wedding and event services, Crystal Gardens knows the best in the industry, and we want our clients to find the best services for every detail of their big day. Here we feature our preferred vendors for every detail of your wedding. 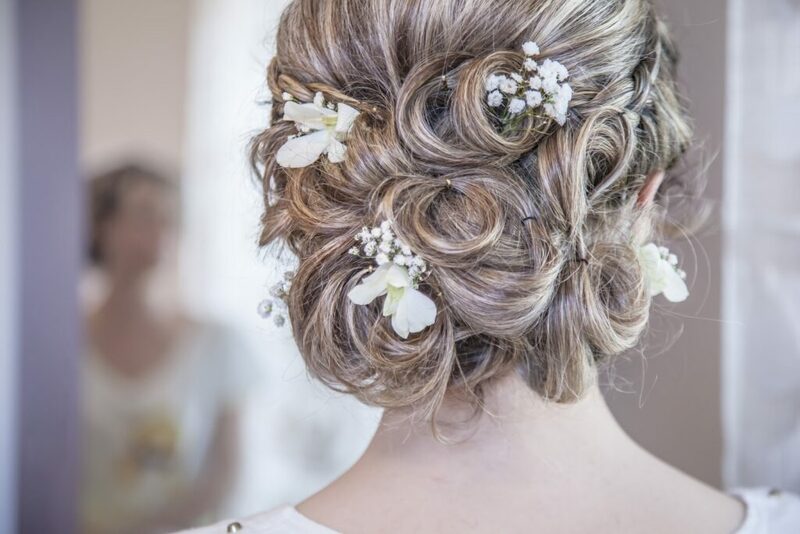 The Dress Shop is a gorgeous bridal salon that outfits every member of the bridal party: bride, bridesmaids, mothers, flower girls, and other special wedding guests. 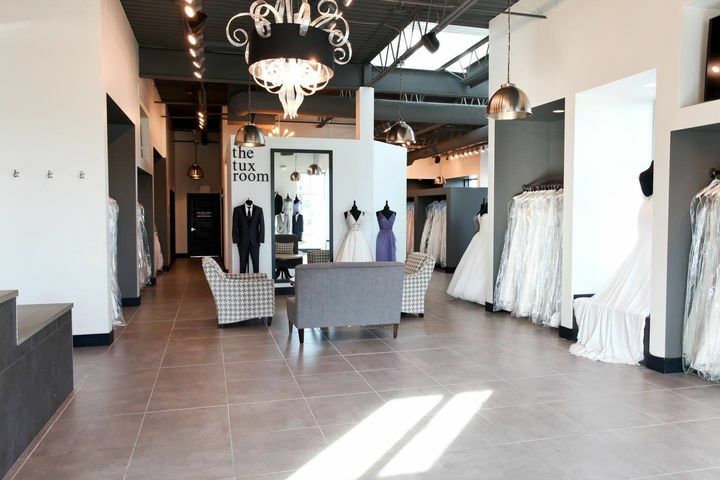 Part of The Dress Shop salon is The Tux Room, which outfits grooms, groomsmen and ring bearers with their formal wear. The Dress Shop blends sleek minimalistic architecture of a New York gallery with the personal and individualized experience of a boutique. It is conveniently located just off of I-96 in Howell, between Lansing, Ann Arbor, and Detroit, making it easily accessible for clients. Clients love that The Dress Shop…. 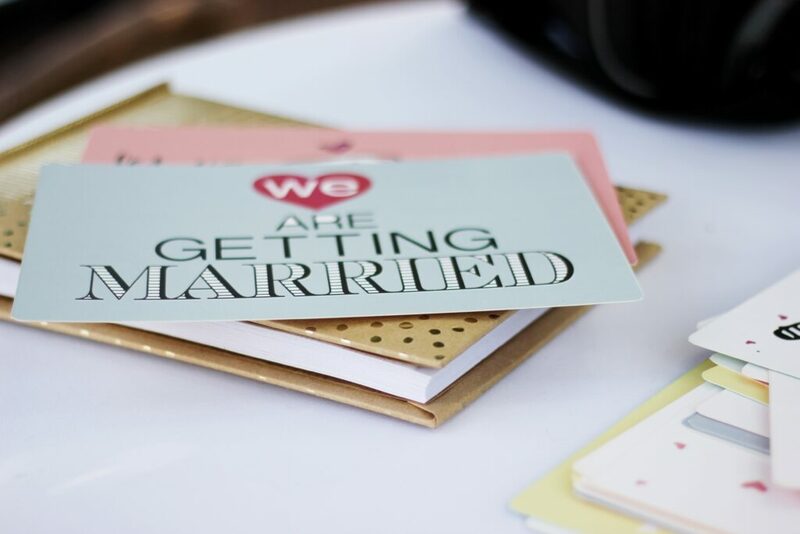 Wed-Ink works with you to create custom wedding invitations and other wedding day stationery designed to perfectly match your vision and theme. You don’t have to worry about any of the details: Wed-Ink assembles, packages, stamps, and ships everything right to you! Mobile Rhythm Entertainment is a wedding DJ and entertainment company based in Livingston County. Mobile Rhythm is a member of both the American Disc Jockey Association and The Wedding Solutions Wedding Network group in Michigan. Their team provides an online planning system for you to completely customize your reception plans from beginning to end. Mobile Rhythm offers more than just music. In fact, they are a full-faceted entertainment company. With more than 15,000 events successfully hosted and over 1,000,000 memories captured, ShutterBooth is Metro Detroit’s original photo booth company the leading source of studio-quality photo booth service in the area. 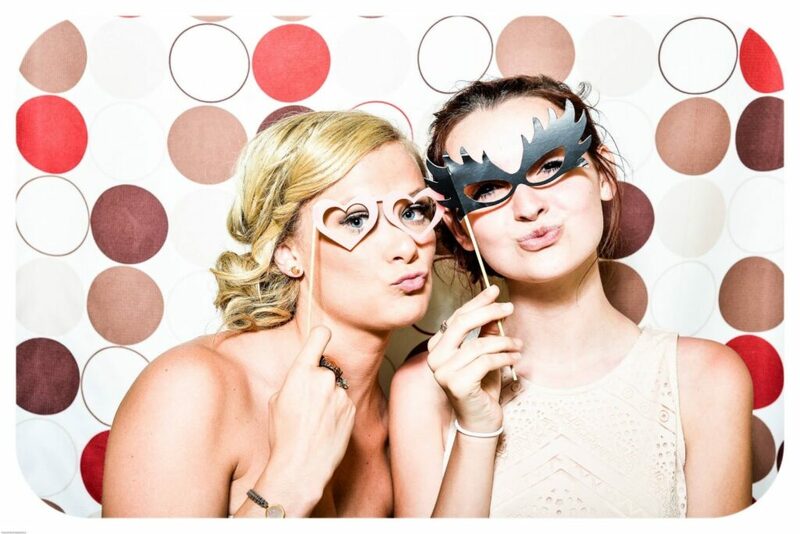 ShutterBooth customizes each event specifically to your needs and offers the largest array of services in the industry, including: logos, layouts, backdrops, memory books, instant social media sharing, video, paparazzi photography, animated GIFs, face morphing and light painting! The best part about ShutterBooth? The company donates 10 percent of its annual events to worthy organizations in need of assistance. Timothy J. Montemayor, who is also known as “TJ Monte,” is the Entertainment Director at Crystal Gardens in Southgate, Michigan. Since 1989, TJ Monte Productions has been Southeastern Michigan’s most innovative, creative and technically advanced Disc Jockey Service. Now we have become the area’s largest company that provides all your entertainment, lighting and design needs for your event. They are more than just one band–they have a ton of different shows for entertaining: a Jimmy Buffet tribute show, a Blues’ Brothers tribute show, an Elvis tribute show, and many more. As members of The American Rental Association and the National Association of Catering Executives, Your Event Party Rental adheres to the strictest of industry standards: they strive to exceed expectations for clean, high-quality, trustworthy, and affordable rental equipment, partyware, and decor. They are experts in handling the logistics for all types and sizes of events: from intimate wedding receptions to large-scale corporate luncheons, they are highly skilled and equipped in all aspects of party planning. The Lighting Guy offers almost any and every lighting you need for your wedding. The professional wedding consultants and floral artists/designers at Country Lane Flower Shop will create beautiful custom floral arrangements that match perfectly with the theme of your big day. When we say beautiful and custom, we really mean it. The award-winning studio at Bak Photography features a staff of 10 photographers and six DJ’s. For many years, owner and founder Mark Bak has held the a reputation as one of the top photographers in Michigan. The wedding style of Bravo Studios Photography is a blend of photojournalism and formal portraiture. Customers get the best of both worlds: classic portraits, plus the artistic candid shots that capture all the emotions and the details of their wedding day. 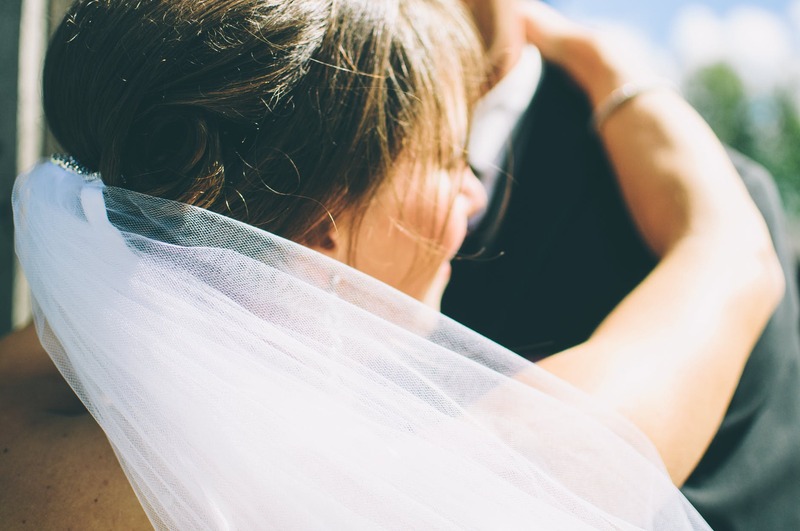 Wedding photo packages are flexible and innovative, and with more than 12 years of combined experience, the Bravo team has the expertise to help brides and grooms develop the most perfect package of wedding photos. Millennium Limousines Inc., also known as Limo Giant, has been providing the best limo service in Metro Detroit for more than 20 years. Limo Giant provides luxury transportation, and they take care of coordinating all the logistics. Licensed and insured for up to $10 million — verify their authority by finding them on the list of Michigan Department of Transportation Authorized Limousine Carriers. Of course, we won’t leave you without recommendations for hotels! Here’s a list of some that are conveniently located close to Crystal Gardens. Many offer our clients shuttle services and room blocks to make their wedding experience even more convenient for guests. Contact us today to start putting together your dream wedding! You can reach our event coordinators at (517) 545-1000.